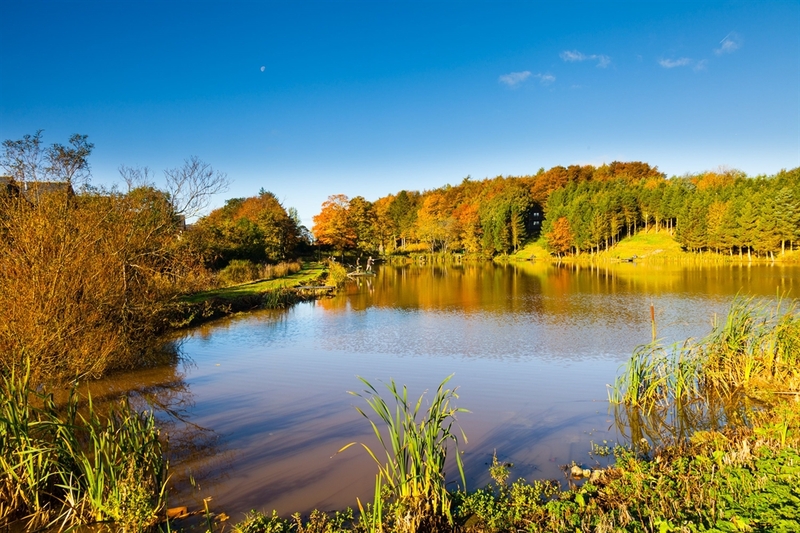 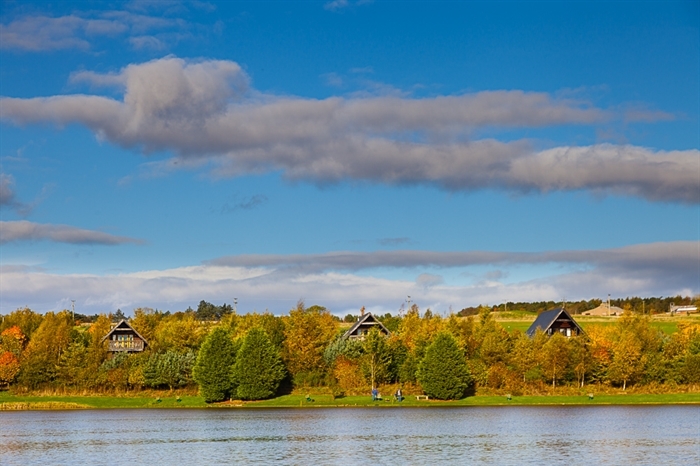 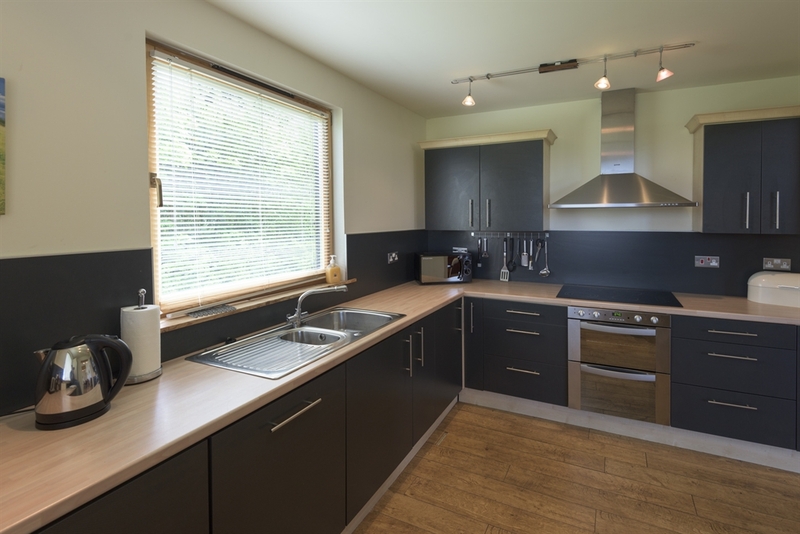 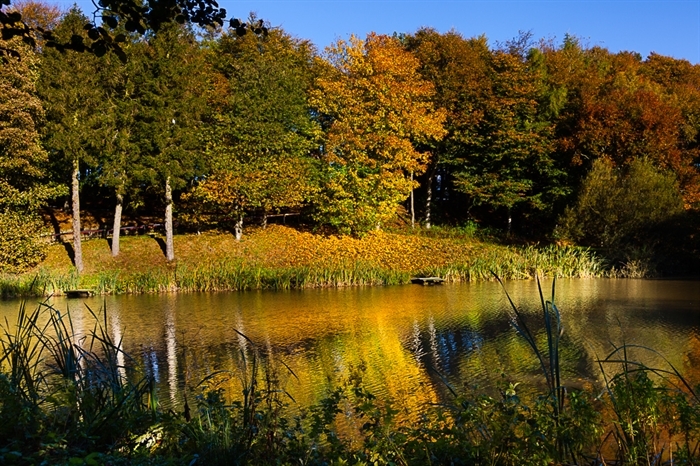 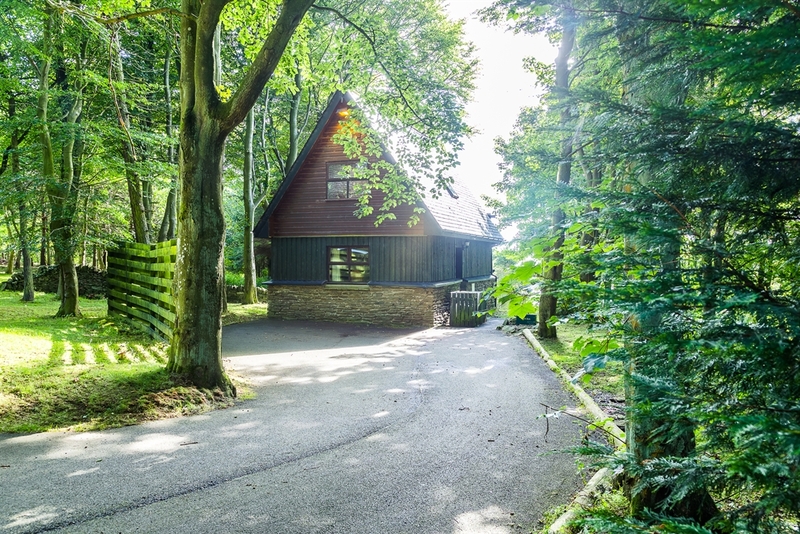 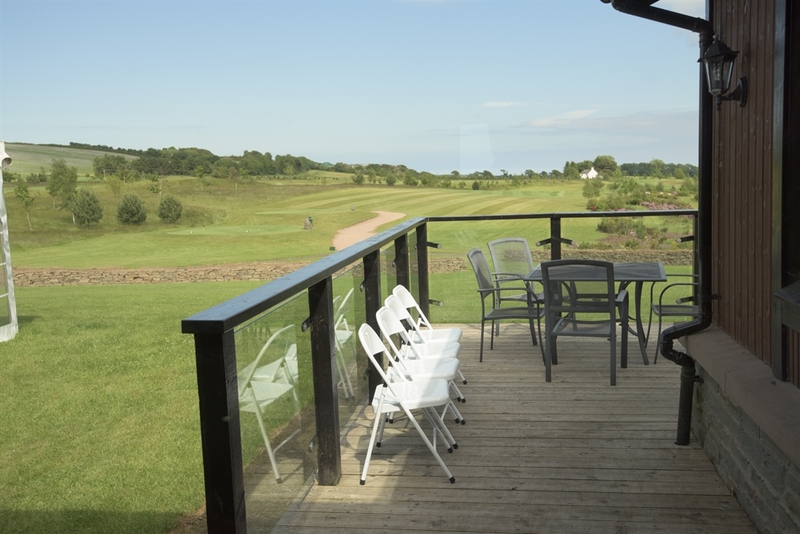 Luxury woodland lodges in an outstanding countryside location, yet minutes from Dundee. 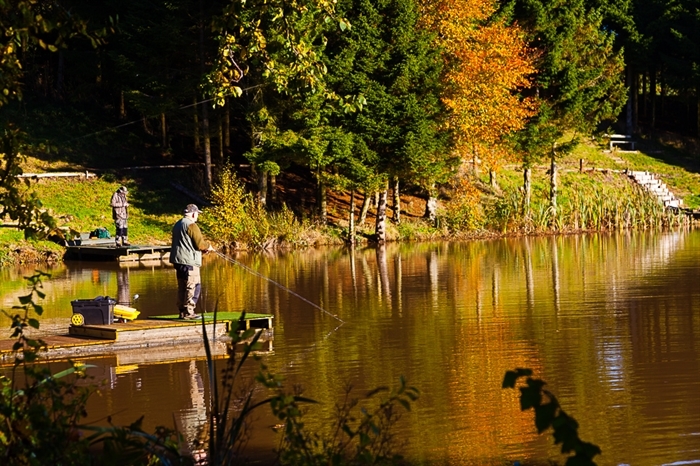 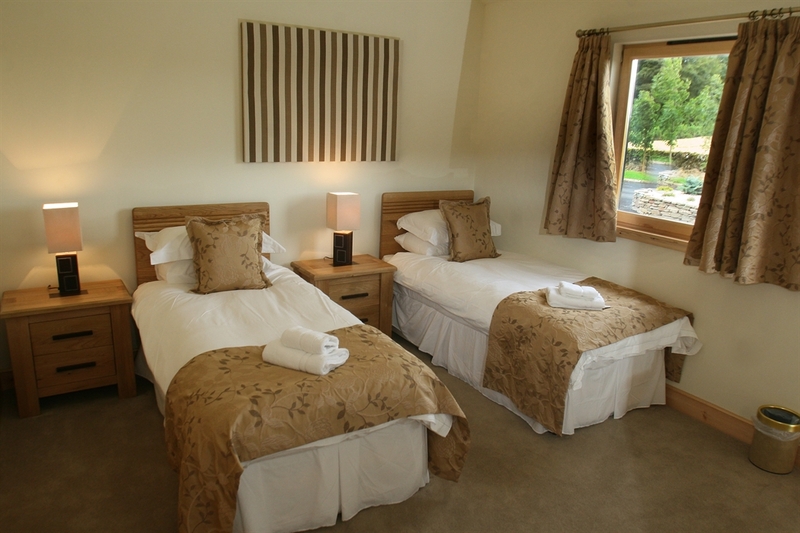 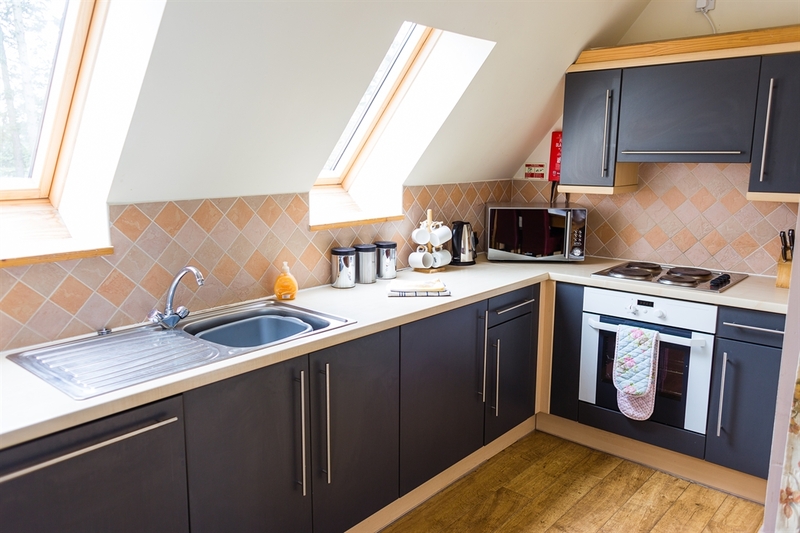 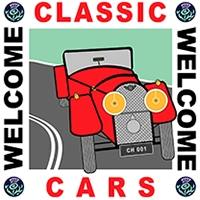 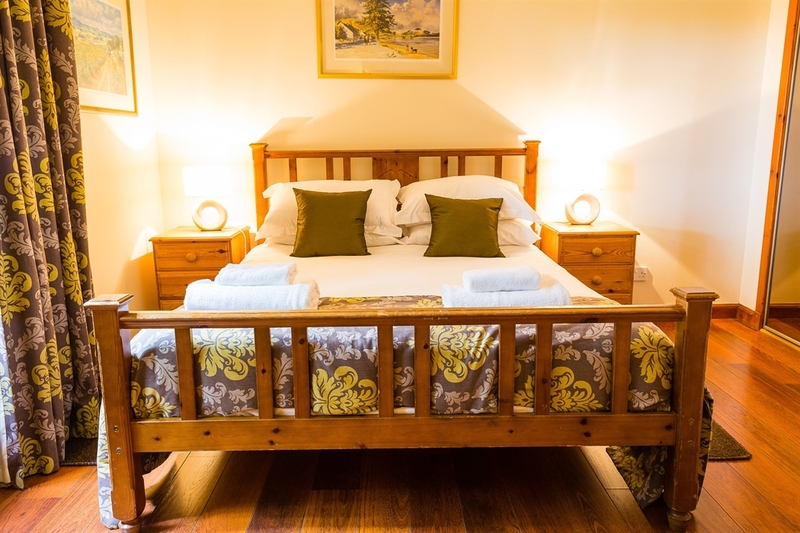 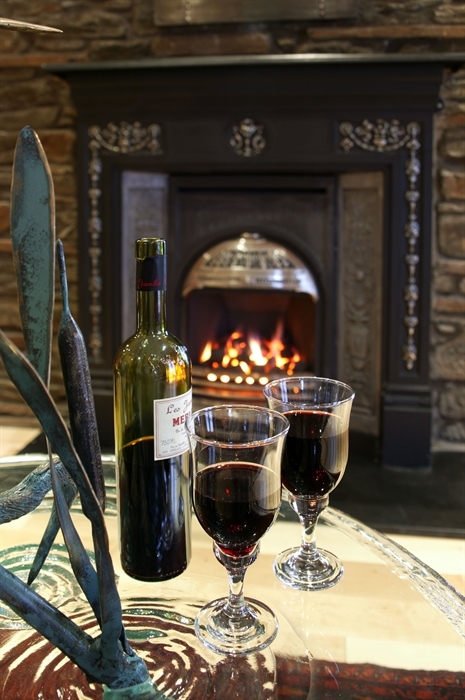 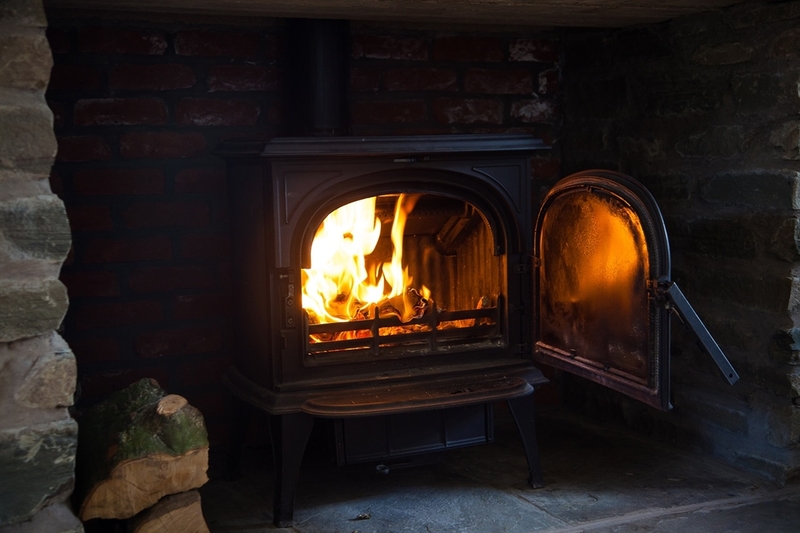 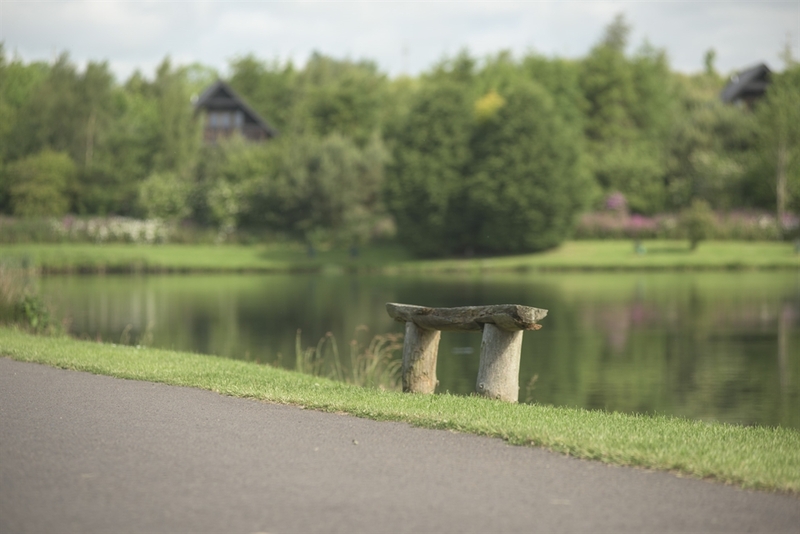 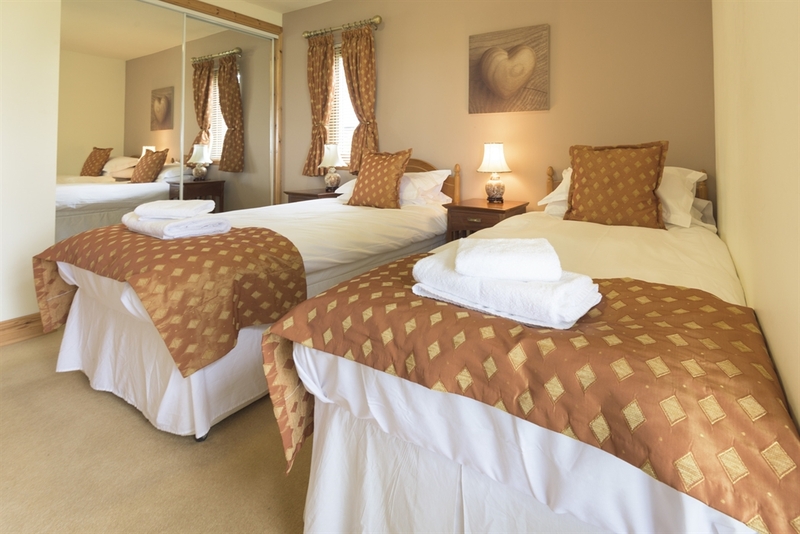 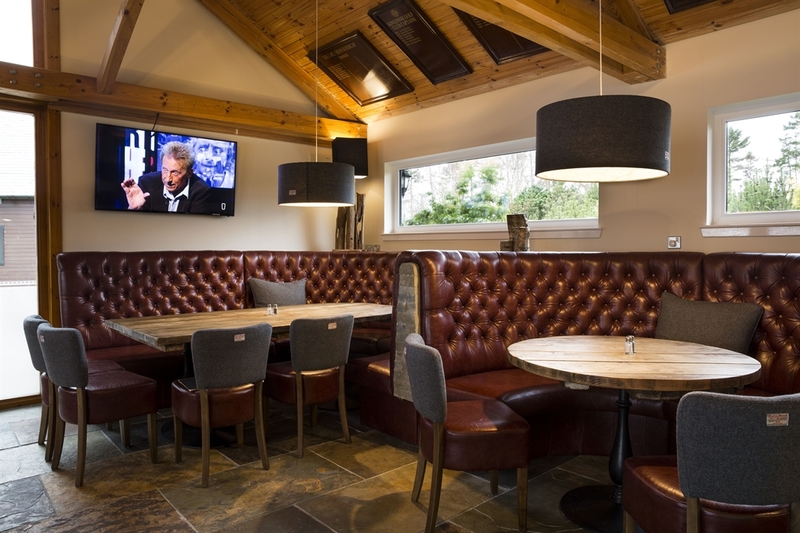 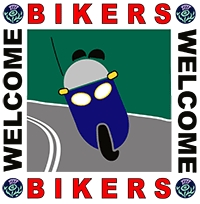 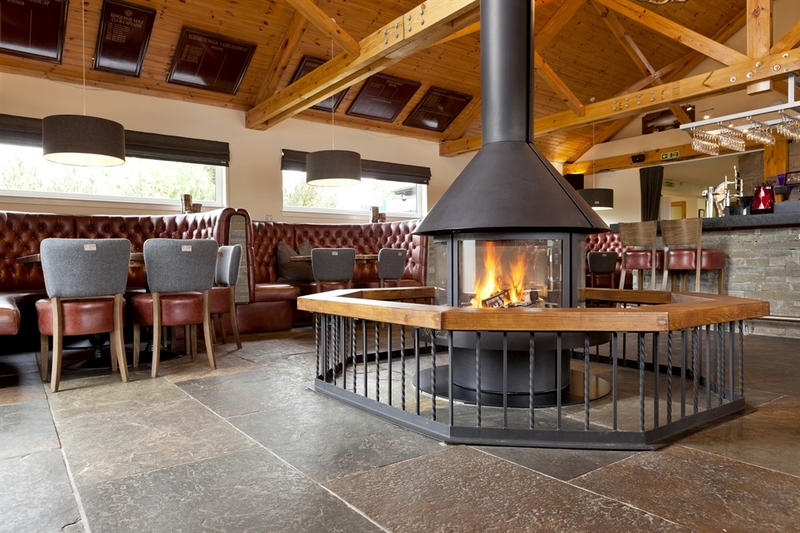 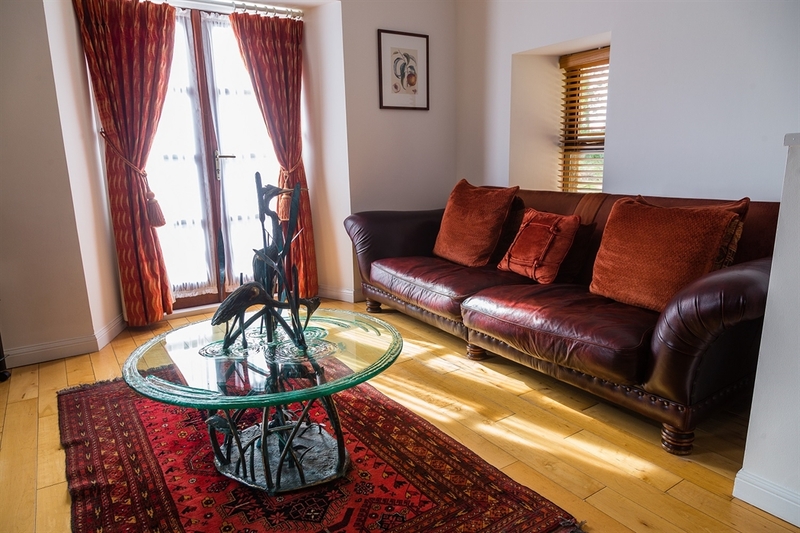 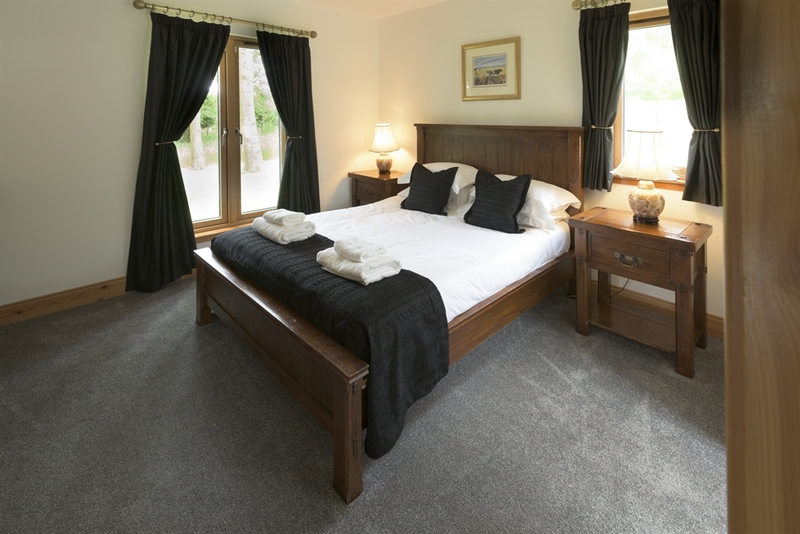 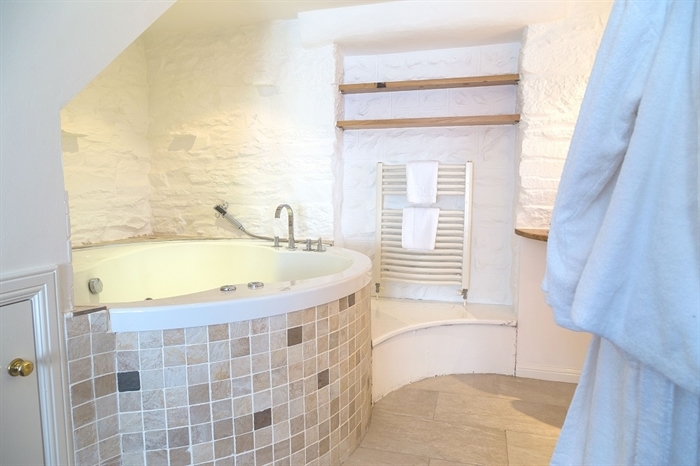 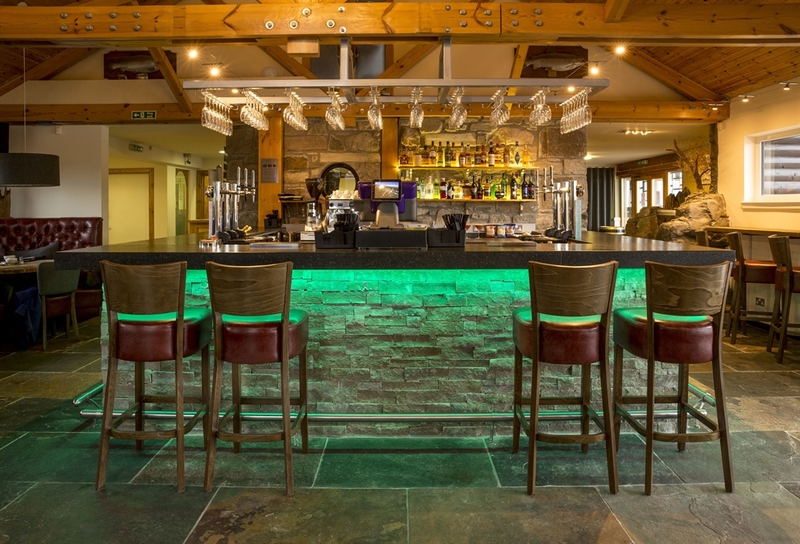 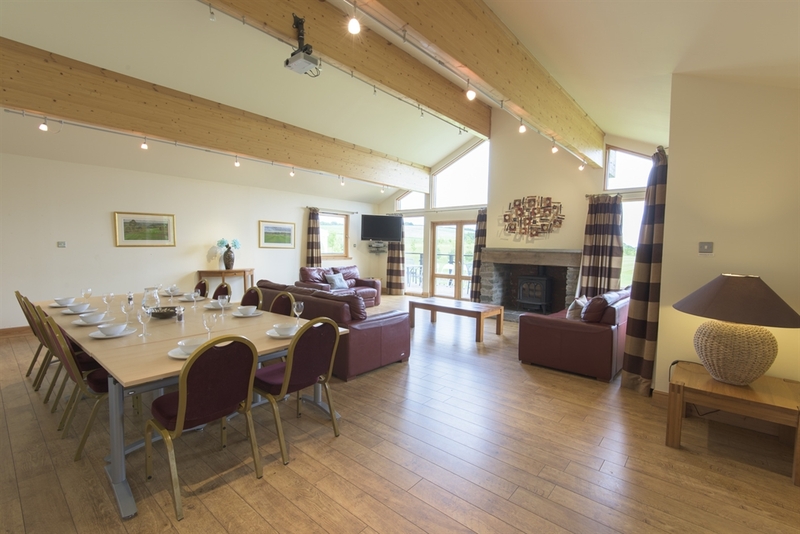 Excellent facilities including a Waterside Restaurant and Cairn O' Mount bar open seven days. 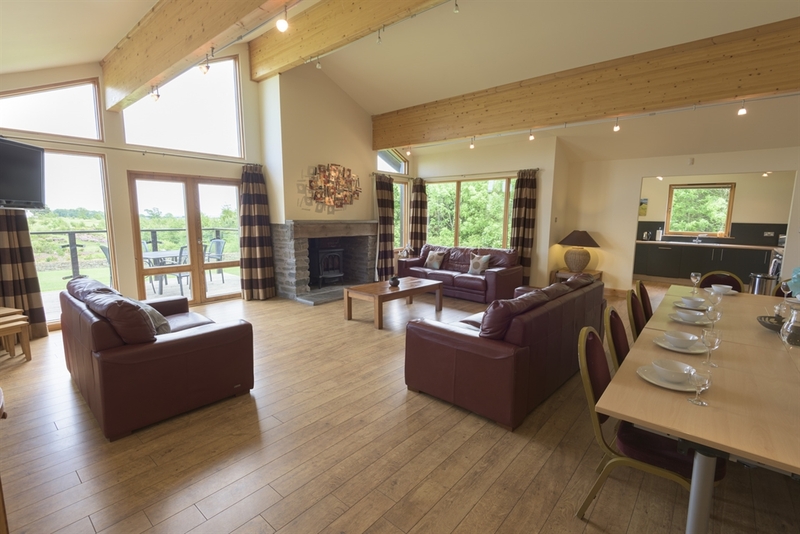 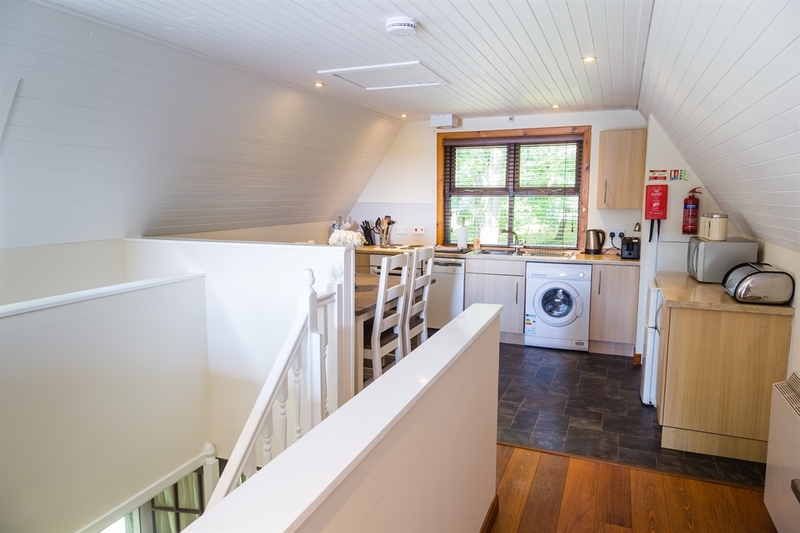 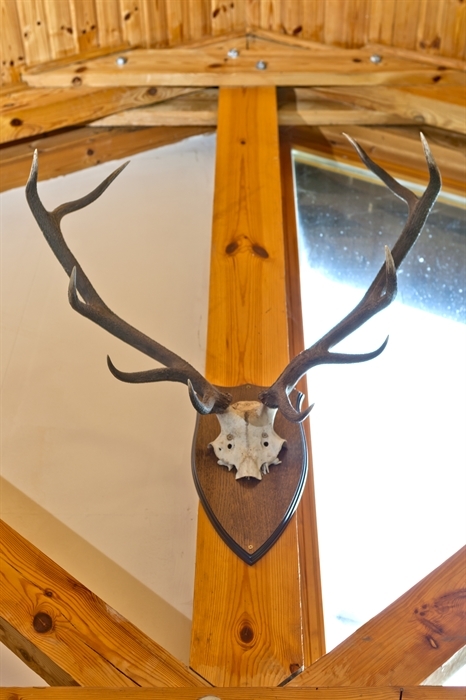 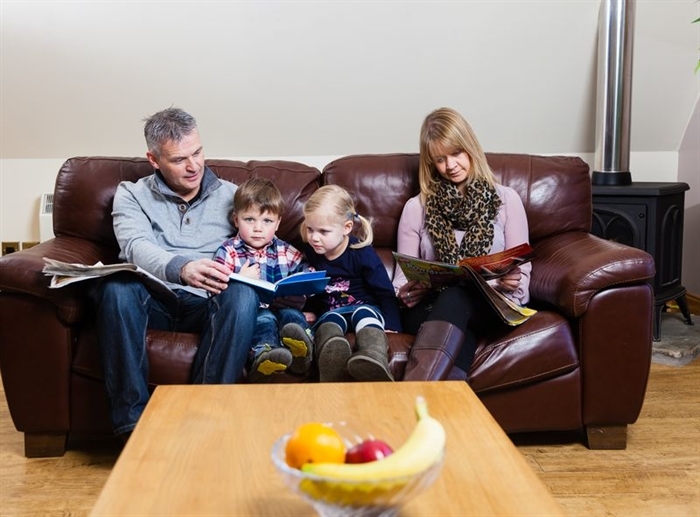 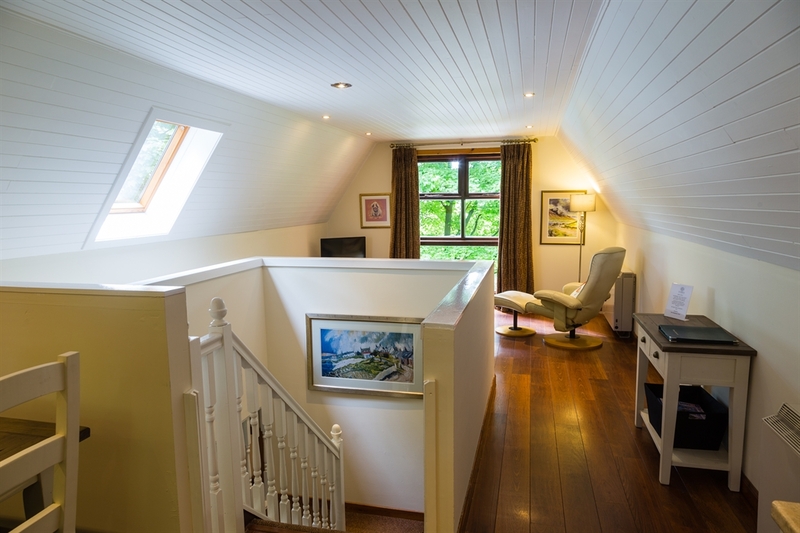 Forbes of Kingennie is home to 14 self catering lodges sleeping from 2 to 10 guests per lodge. 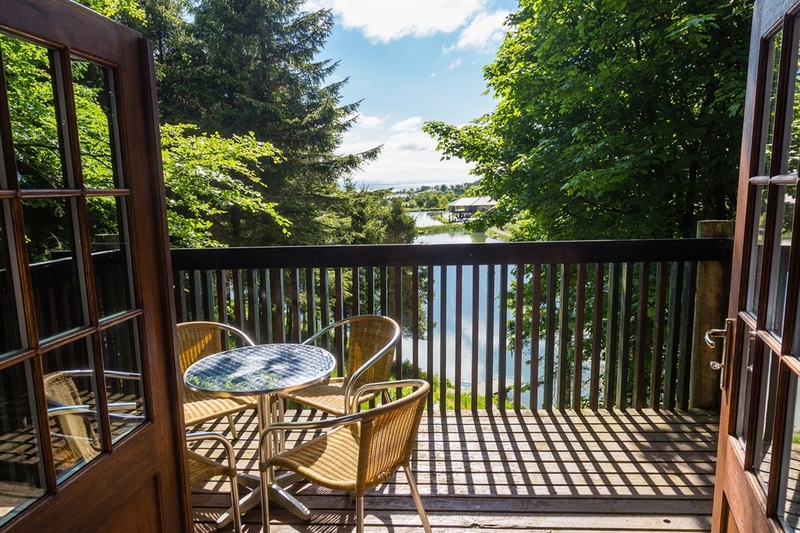 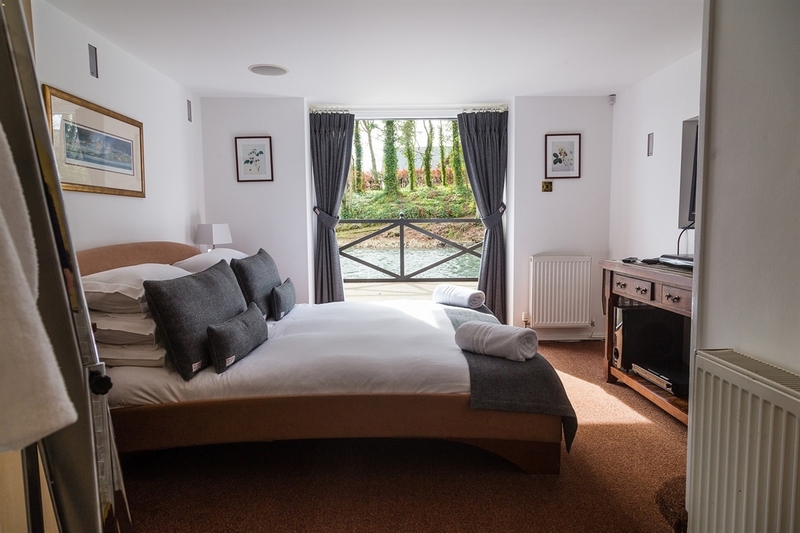 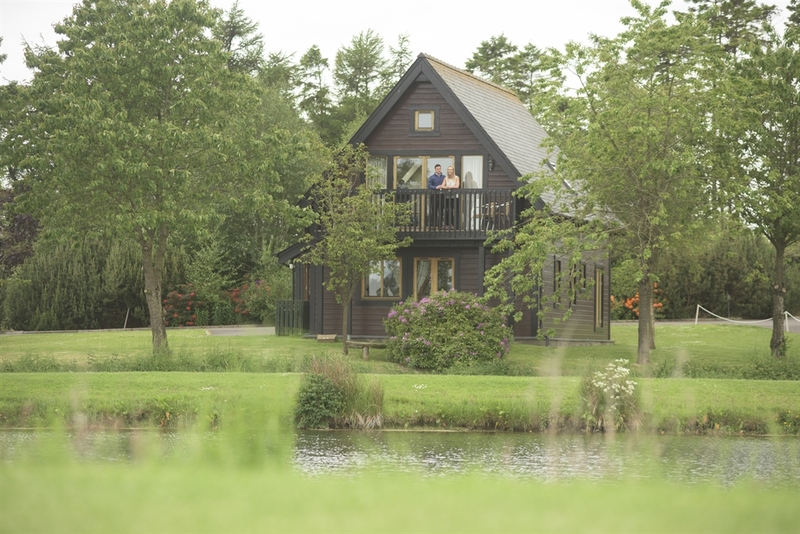 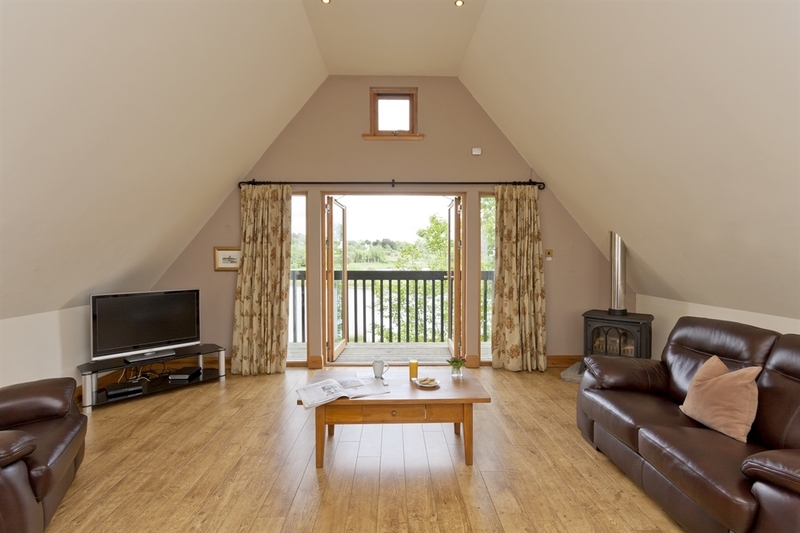 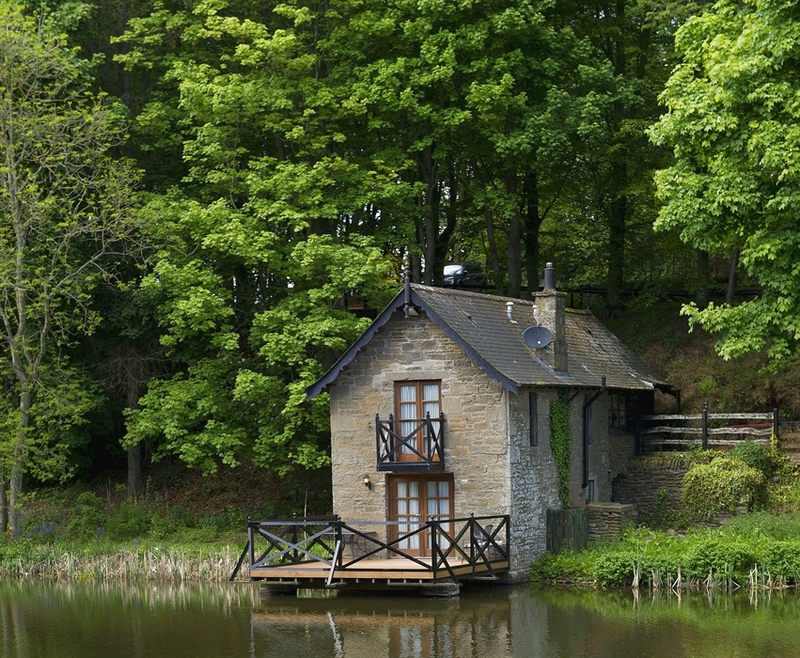 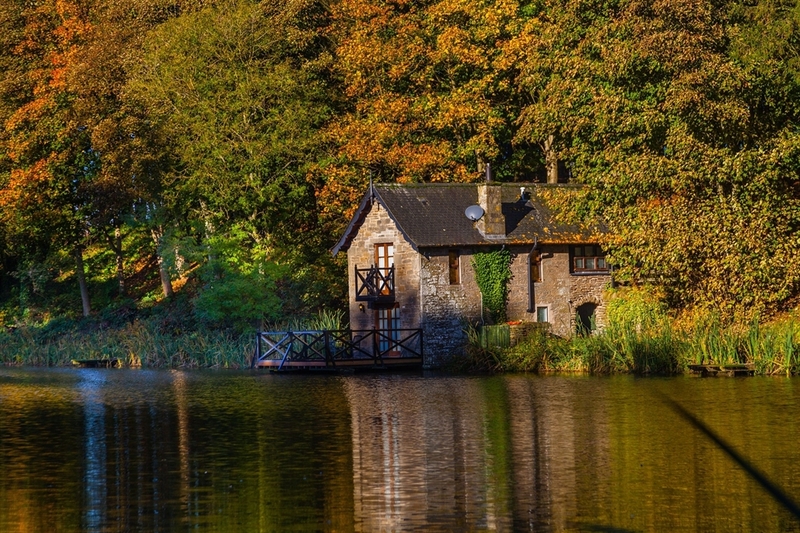 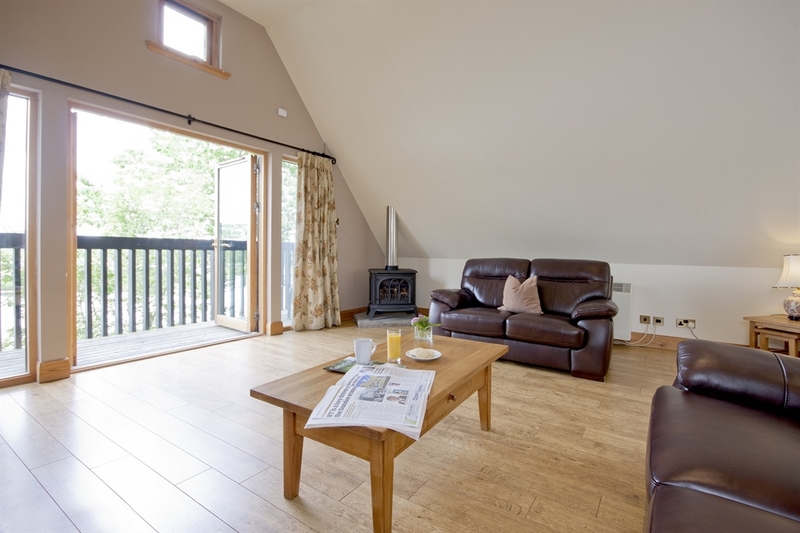 The leannan boathouse is perfect for a romantic get away for couples and our larger lodges sleeping up to 10 guests are ideal for parties and family get togethers. 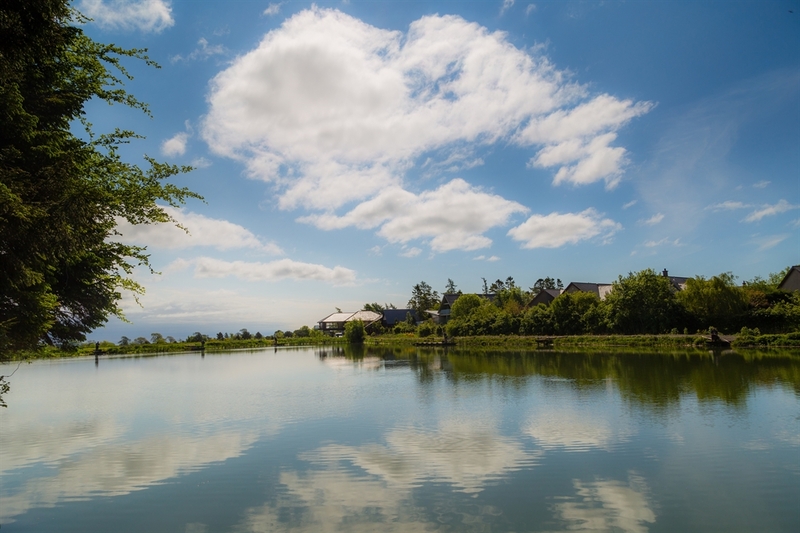 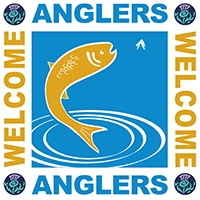 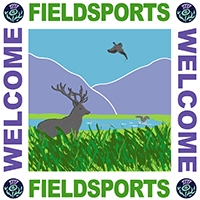 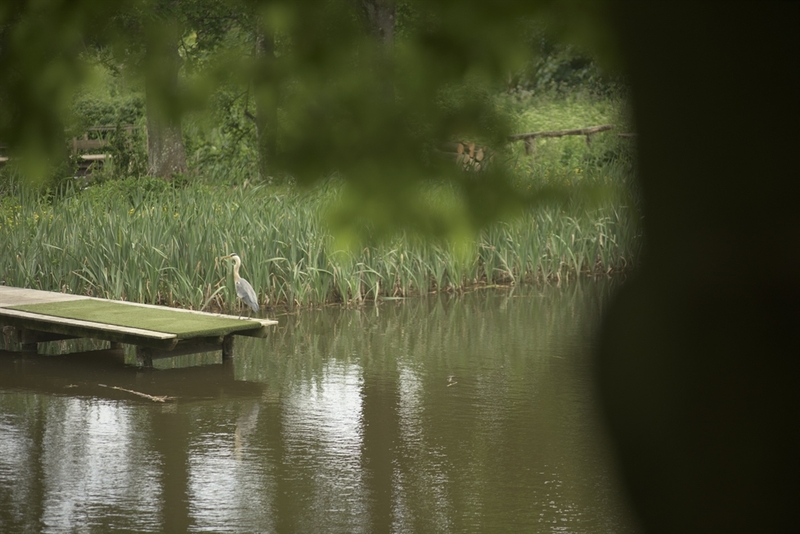 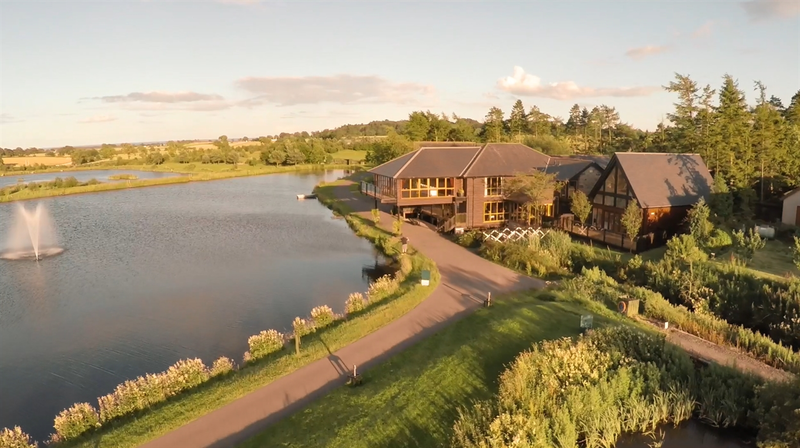 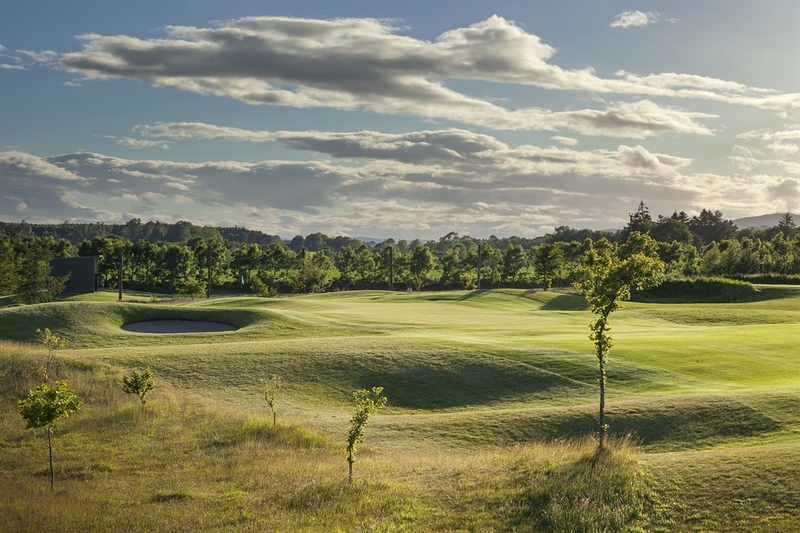 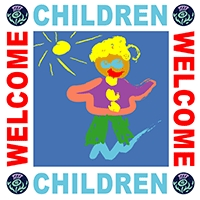 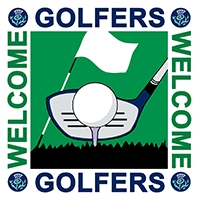 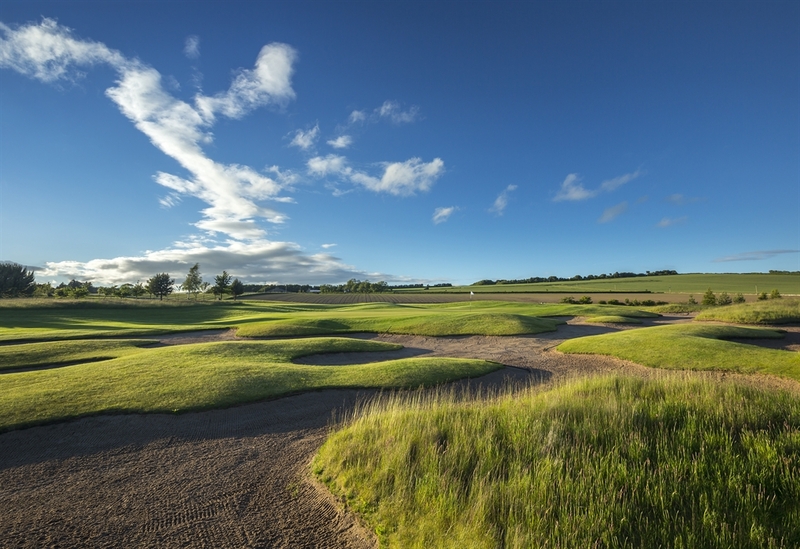 Facilities here at the resort include our 9 hole golf course, putting green and driving range, 4 well stocked fishing ponds as well as the Thistle maze and outdoor children's playpark. 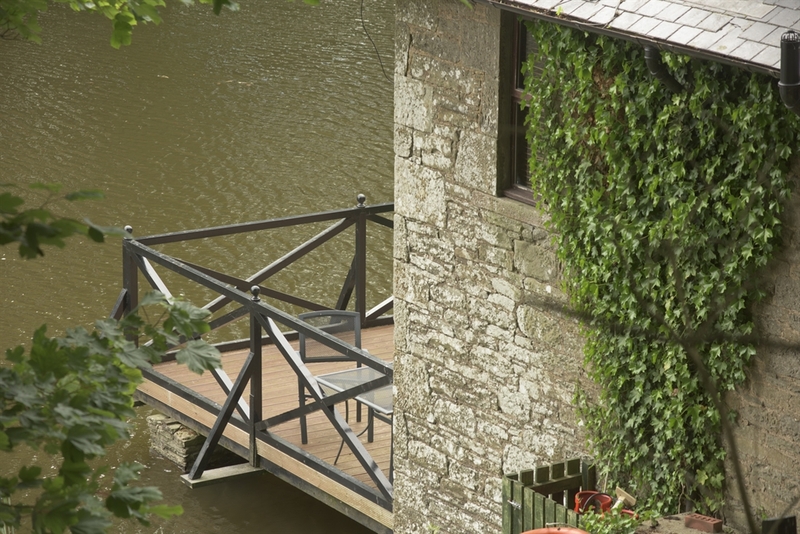 Forbes of Kingennie is also a truly stunning wedding venue with marquee for that outdoor ceremony overlooking the water and our function suite which also boasts stunning waterside views. 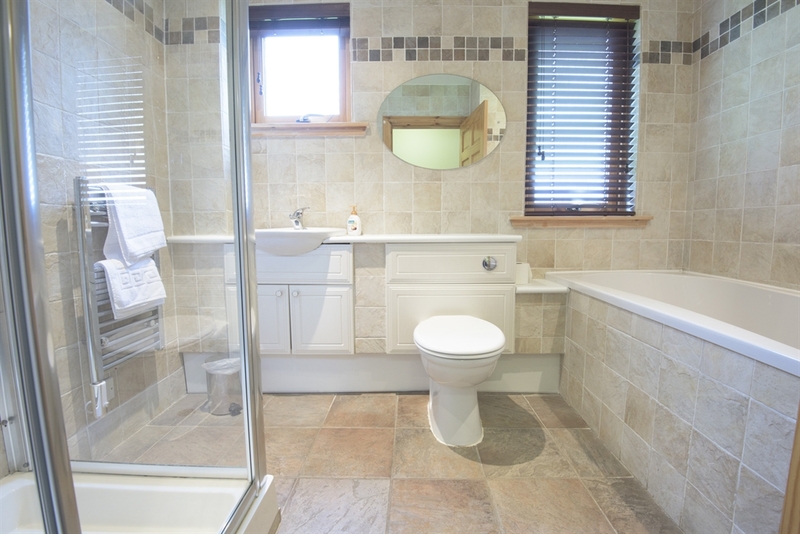 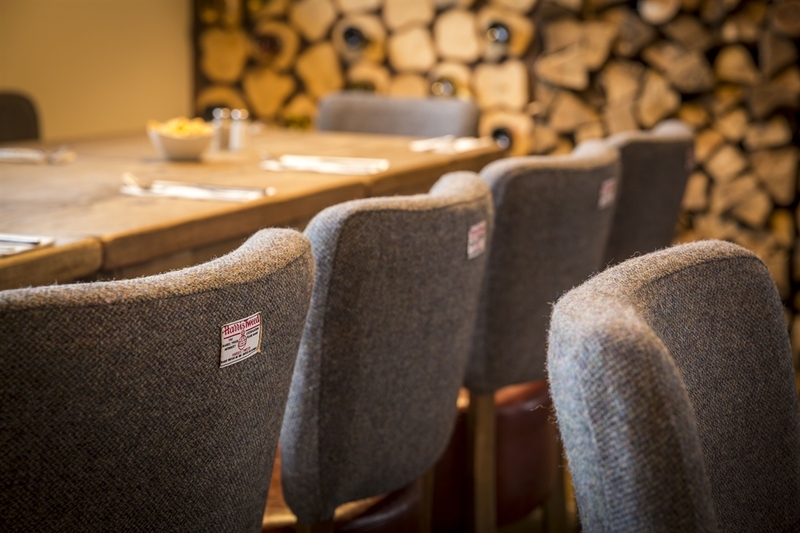 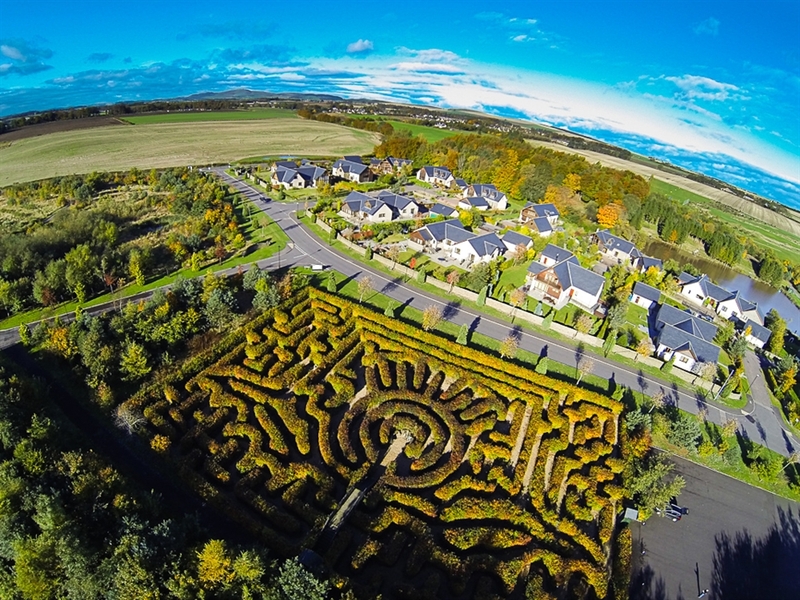 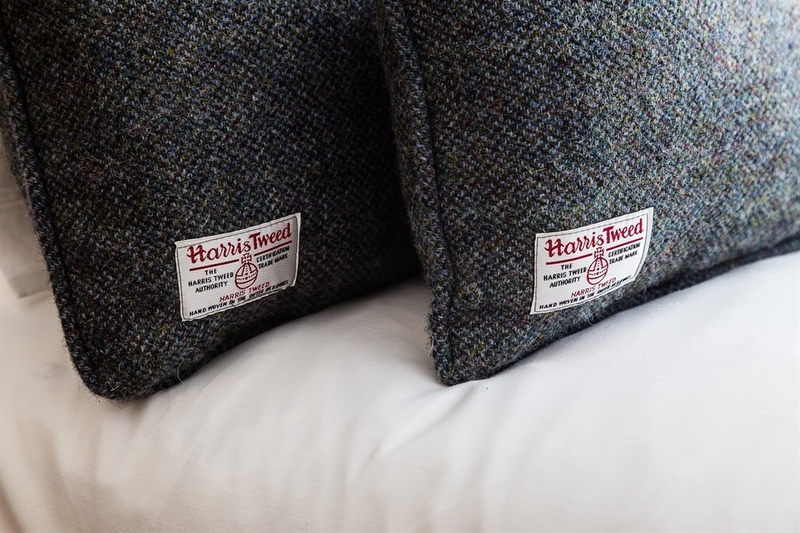 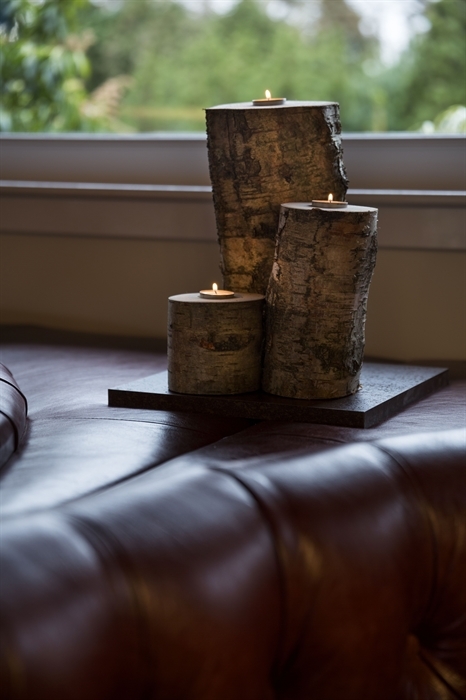 Forbes of Kingennie is situated in the Angus Countryside yet is only minutes from Dundee.